So I'm happy to have finally released this Album (14.09.18). The only challenge now is to try and get some people to hear it! This is proving quite a challenge and I'm now understanding the importance of promotion. Since the grand debut Album release I have clocked up an impressive 2 sales!! Although the aim was never money based - it would be nice if more people could listen to the Album as I do think it has at least a track to suit the needs of any listener. 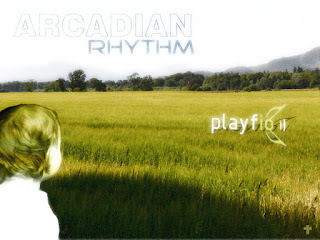 The spotify preview player below gives a good 30 second preview of 'Arcadian Rhythm' and I've also uploaded the full album onto YouTube if you want to hear the whole album free.